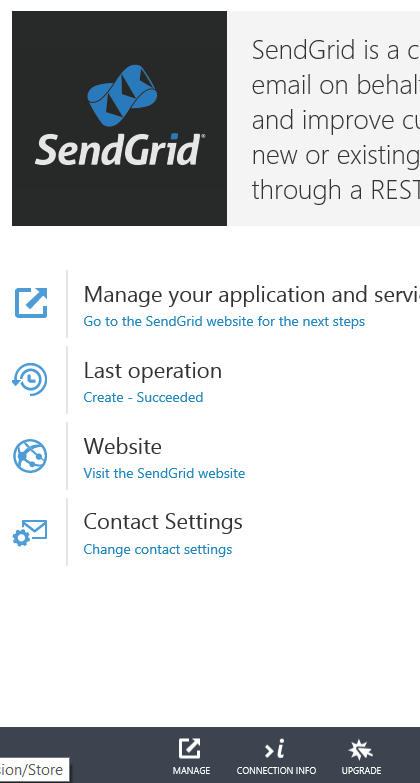 Looking at a basic email setup for an Azure hosted app SendGrid offers a free low volume (25k emails a month) solution that is well rounded. 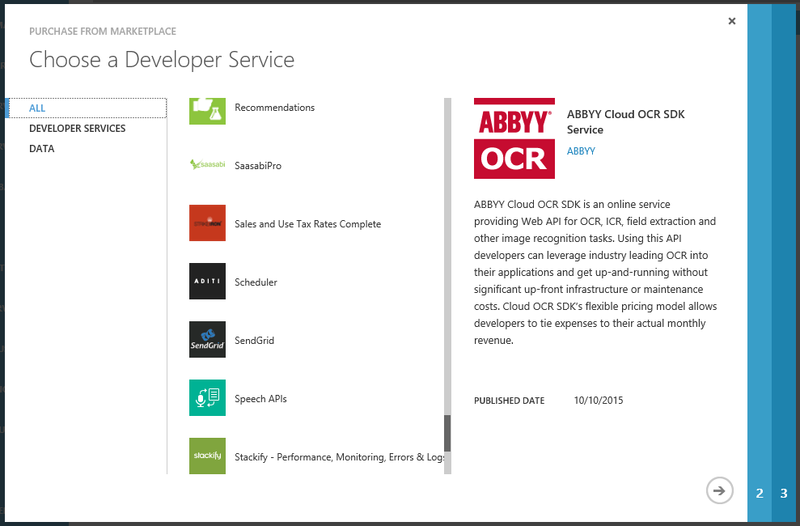 You can easily add a free SendGrid account by using the Azure marketplace to add it to your existing Azure account. Then once added you can click into it to get your username and password using the “Connection Info” link at the bottom.
' Create the email object first, then add the properties.
' Add the message properties.
' Add multiple addresses to the To field.
' Create credentials, specifying your user name and password.
' Create an Web transport for sending email. There is a few other steps i usually do too, you will note in the above method i’ve set the click trough tracking to disabled. This is because i have had issues with it before and the links not working on some odd mail clients. 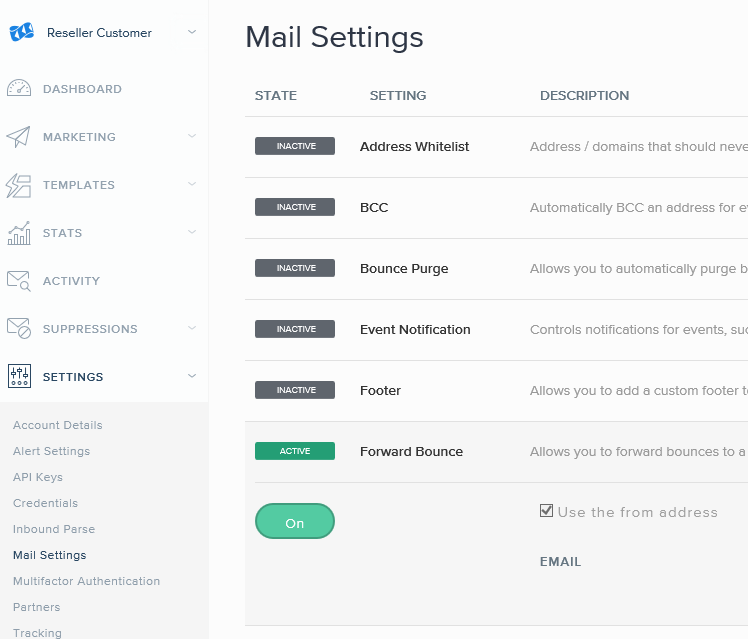 Also by default SendGrid will “process” your bounces, so you’ll need to login to their dashboard to find them, Most of my users don’t want another dashboard to login to so i normally setup an auto-forward. This can be setup in their interface as per below shot. If you need to access the bounce history its under the “Suppression” section.